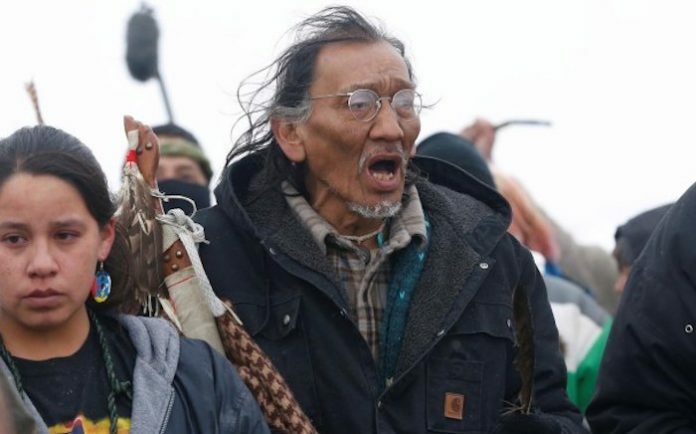 Far-left Native American activist Nathan Phillips is being sued for vicious “defamatory lies” he spread about Covington student Nick Sandmann. Thegatewaypundit.com reports: Sandmann’s attorney said he will be filing the first round of lawsuits within the next couple of weeks — over 50 journalists, media, celebrities and dioceses have been sent notices by Sandmann’s lawyers as well. Attorney Robert Barnes is also representing Covington teens and their families after dozens of journalists and celebrities libeled and defamed the Catholic students. Lin Wood confirmed to LifeSite that Nick Sandmann, the main teen targeted by Nathan Phillips and the vicious media, had been prevented from returning to school for SIX DAYS after the students returned home from DC. “Nick was prohibited by the school from attending classes for 6 school days in the two weeks following the incident,” Lin told LifeSite. 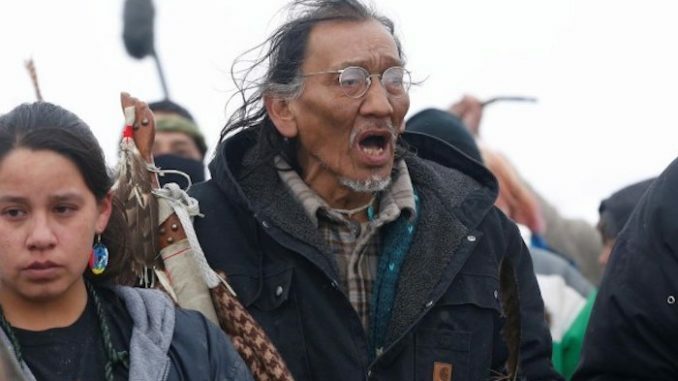 A couple weeks ago, far left Native American activist and fake Vietnam Veteran Nathan Phillips approached a group of pro-life Covington Catholic teens and began beating a drum in Nick Sandmann’s face. The media ran with a deceptively edited video of the teens and Nathan Phillips continued to push the lies with virtually no pushback from left-wing journalists. Savannah Guthrie asked Phillips if he heard the kids chanting “build the wall!” and pointed out that it is not audible in any of the video clips online. This is an outright lie. There is no video of the children chanting “build the wall!” and even if they did, it is not a crime.